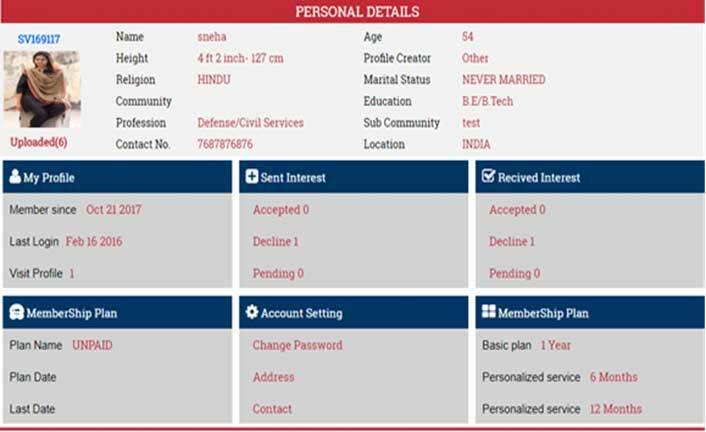 Best Matrimonial Portal with advance features and easy customization for your own community. 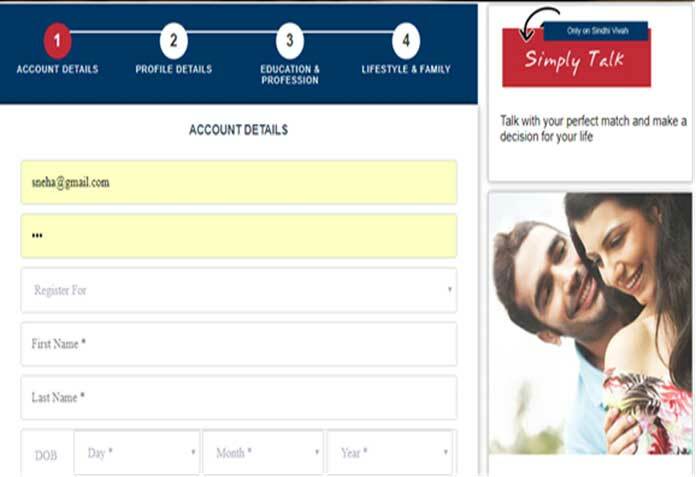 One stop solution for all matrimonial functionality like member management, Payment management, Groom and Bride search, Lock/Unlock membership etc. An admin can drive website where ADMIN can control all the functions. 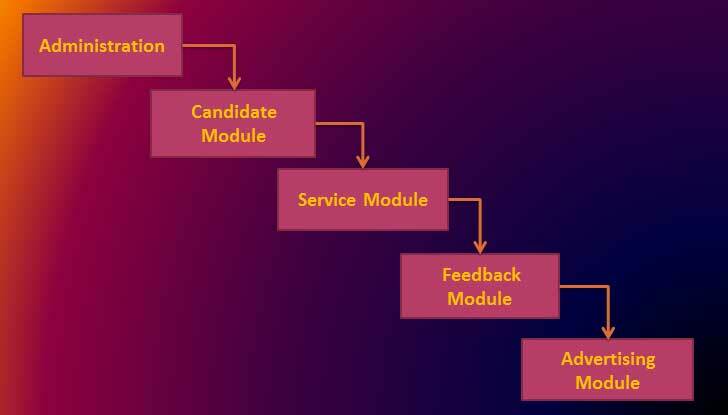 Our solution comes with plug and play module where admin can customize the entire feature, adjust the membership plans, collect fees and has right to approve and disapprove member. Solution is also equipped with current government rule for document verification for all profiles and mobile verification too. It’s very user friendly and secures solution where data is stored in cloud which is very secure. Administrator is main user of the system and controls all operation. It can activate / deactivate member, sent alert notification to user, manage payments. 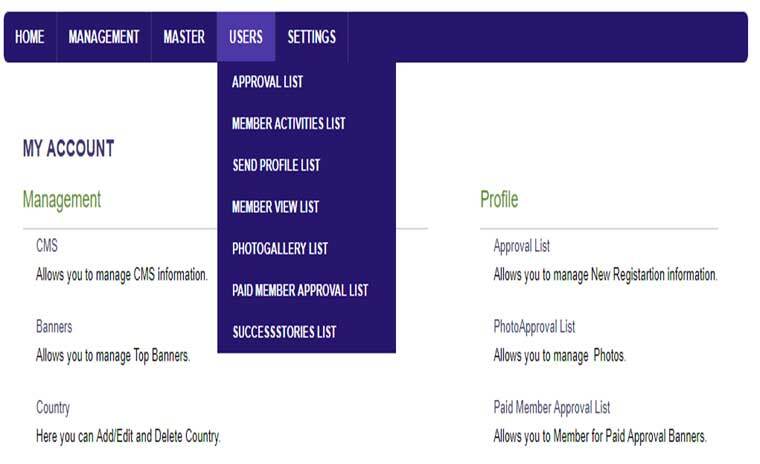 Members get his personalized section where he can get all his alerts about interest, payment and all transaction. Responsive website creates great user experience. 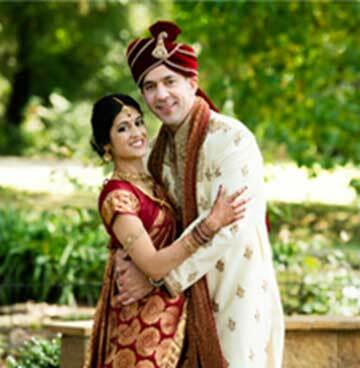 Matrimonial Web Application is to provide Grooms & Brides with excellent matching experience by exploring the opportunities & resources to meet true potential partner. It helps the user by providing profiles of perspective “Bride” or “Groom” & other information regarding them online.